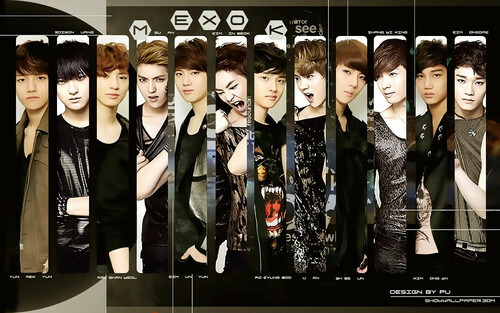 ~EXO!<3. . HD Wallpaper and background images in the EXO club tagged: exo exo-m exo-k. 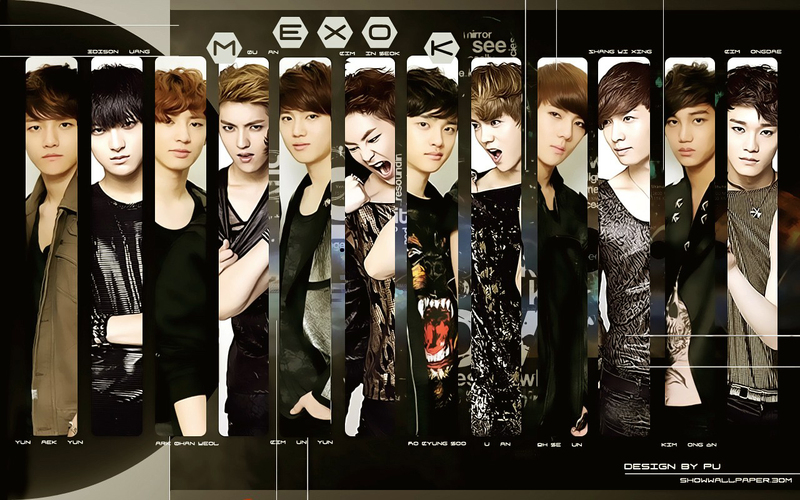 This EXO wallpaper might contain well dressed person, suit, pants suit, pantsuit, long trousers, and long pants.